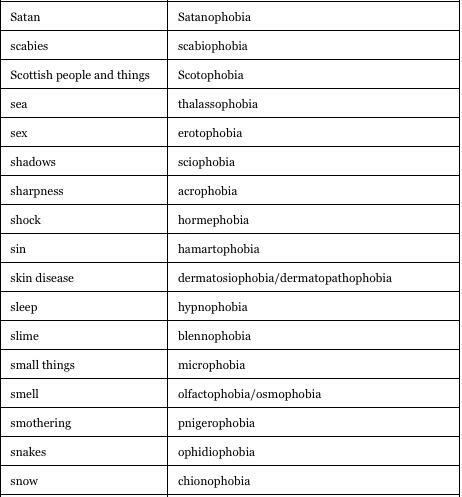 Find them all at OUP’s “A list of phobias from ‘atelophobia’ to ‘zelotypophobia’” (an excerpt from which, above). 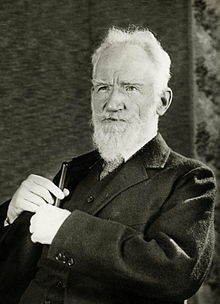 As we face our fears, we might recall that it was on this date in 1876 that George Bernard Shaw quit his job as a clerk in an estate office to devote himself full-time to writing. Though his first success was as a music and literary critic, and he later co-founded the London School of Economics, he is best remembered as a dramatist, the author of over 60 plays. It’s a measure of his gift for creating high literature that connected with mass audiences that he is the only person in history to have won both the Nobel Prize in Literature (1925) and the Oscar (in 1938, for his work on the film Pygmalion, an adaptation of his play by the same name).